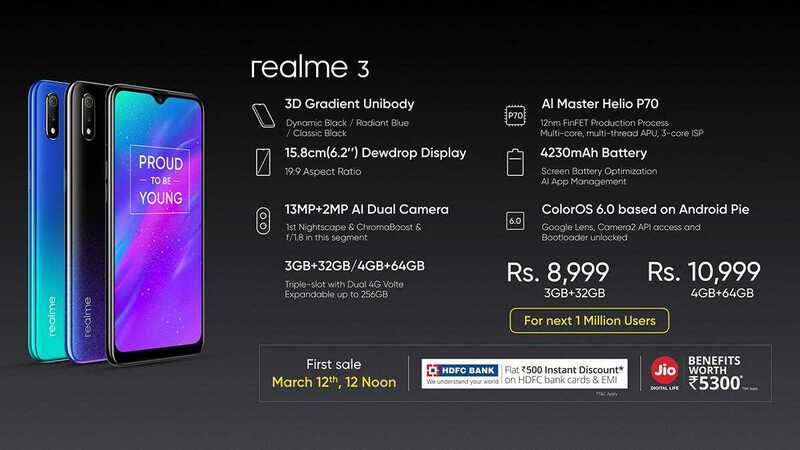 Realme finally opened its 2019 account with the introduction of the Realme 3 today in New Delhi, India. The launch comes after Xiaomi released an excellent Redmi Note 7 along with the even more brilliant Note 7 Pro last week. The relatively new startup from Oppo had already teased a number of marquee features of the handset, but this smartphone is not likely to compete with Xiaomi’s latest Redmi phones. 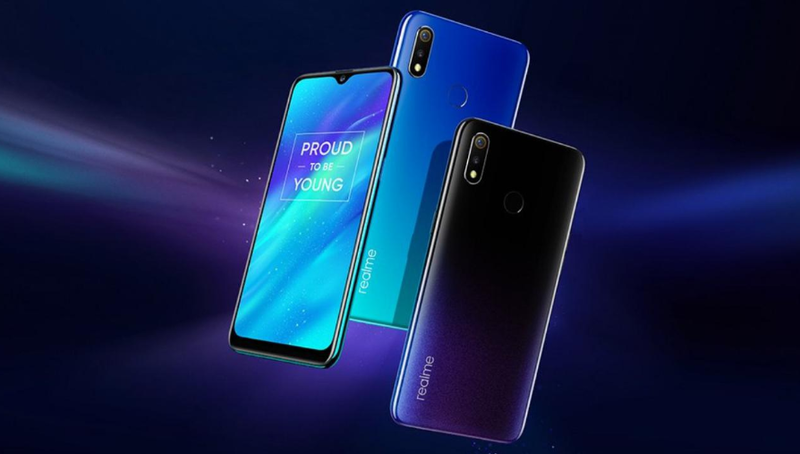 Instead, it is the Realme 3 Pro that a lot of people have been looking forward to giving true competition to the Redmi Note 7 Pro. In terms of design, there are a few changes including the gradient sparkly finish replacing the diamond-cut design on the new Realme 3. There’s a 6.22-inch HD+ display with the same dew-drop notch design introduced in the Realme 2 Pro. As expected, the 12nm MediaTek Helio P70 SoC is the beating heart of the handset that runs on the back of a chunky 4230mAh battery. In terms of camera, there’s a 13MP (f/1.8 aperture) + 2MP dual rear shooters as well as PDAF. The front houses a 13MP single selfie shooter. It also has Nightscape that will offer better low-light shots with the camera. Realme is doing a great job with software and it offers Color OS 6.0 based on Android Pie while parent Oppo is still struggling to offer the same on even flagship phones. The handset also has a dedicated SD card slot apart from the usual dual SIM capability. In terms of price, there are two models – 3GB + 32GB variant that will cost Rs 8,999 and a 4GB + 64GB version that will cost Rs 10,999. 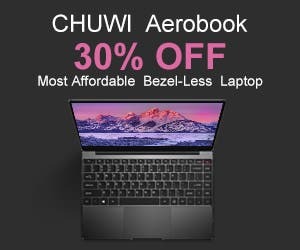 Sales in India start from March 12 at 12 noon.